Automobile Manager is used to analyse your vehicles for their mileage, expenses etc. 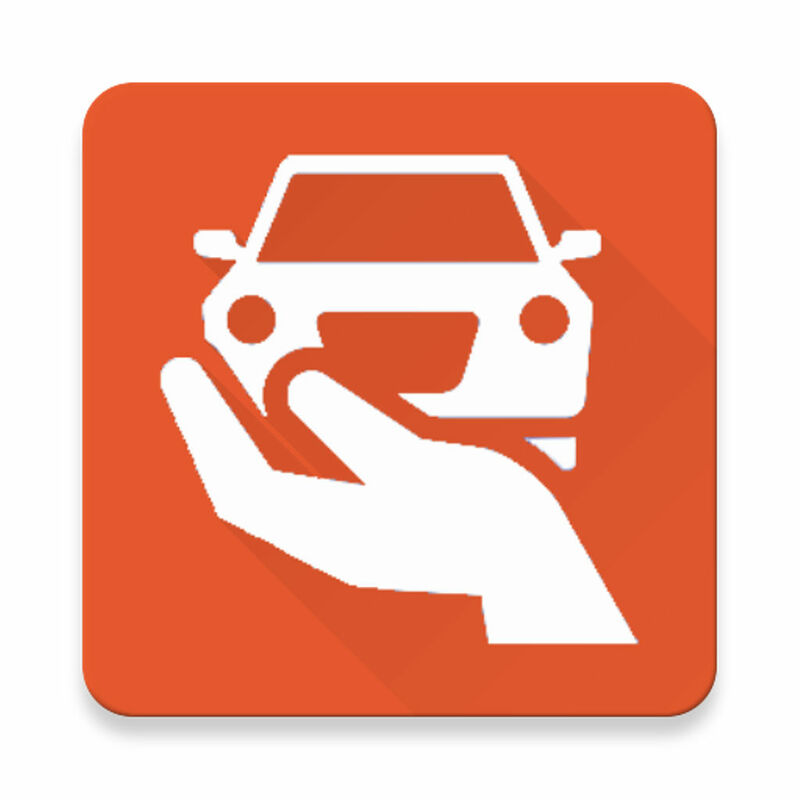 This app allows to manage one or more vehicles. One can add refuelling ,servicing, expenses incurred, insurance , permit detail in the app. Summary is generated based on previous parameters. We can set reminders for services, insurance, permit etc. Expense : Expense details is added ,..like Oil change , Wheel aliment , tyre change etc.. Permit : Here we can add permit detail like agent name , permit type , etc. Reminder : user can set reminder on date /km.. based on the data app reminds user..